Home>New Songs>Azizi Gibson Songs> Azizi Gibson Releases New Song "Rihanna"
Listen to Azizi Gibson's new song "Rihanna." 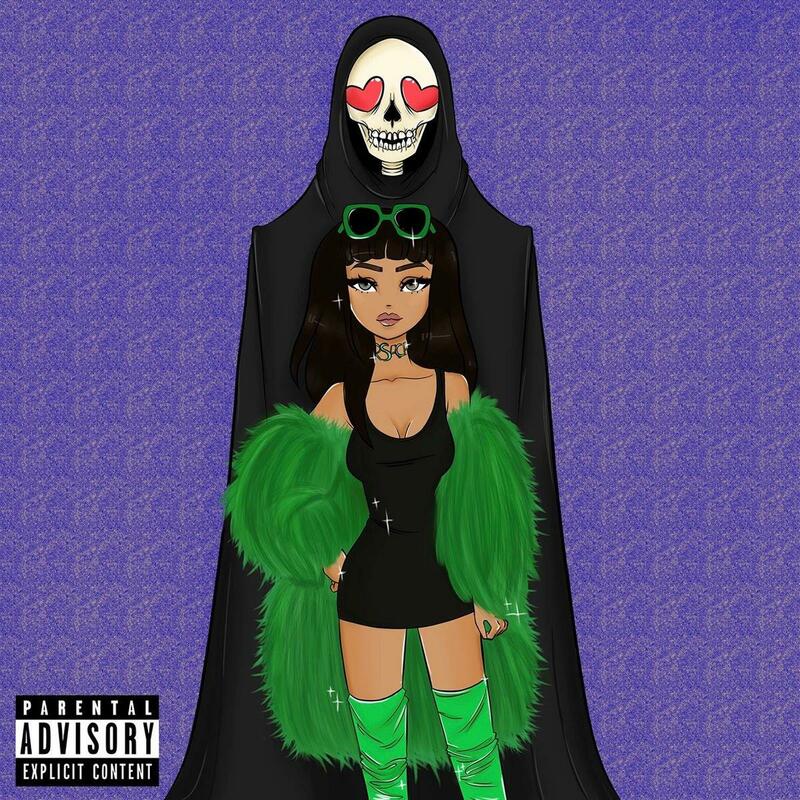 Azizi Gibson continues to keep the new music coming. After hitting us with songs like “Only Ever Love” & “96 Bounce,” the rising LA-based artist decides to return to the scene today and share his third offering in as many weeks called “Rihanna,” which is a Caribbean-infused dance hall record. It’s unclear at the moment if these recent releases will see life on his forthcoming sequel to Backwood Books or his Xenophile project, but we’re all for it either way. Take a listen to the Kamandi-produced cut and let us know what you think. Record available on iTunes. PnB Rock Has A Message For The Lames On "Stop Flexinnnnn"
SONGS Azizi Gibson Releases New Song "Rihanna"